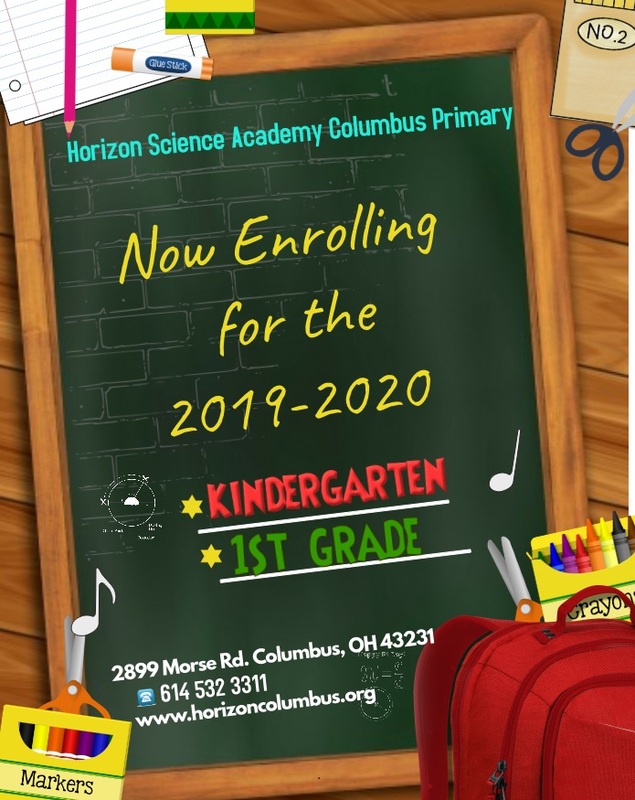 Horizon Science Academy Elementary Columbus has begun our 10th year. The school is growing rapidly and our students have become so successful. The school began with just over 200 students and now has grown to over 700 students and employees over 70 staff members. We continue to work hard to push your children to achieve what we know they are capable of and more! In 2017, we opened up the Primary Building, which has allowed for our increase in enrollment. 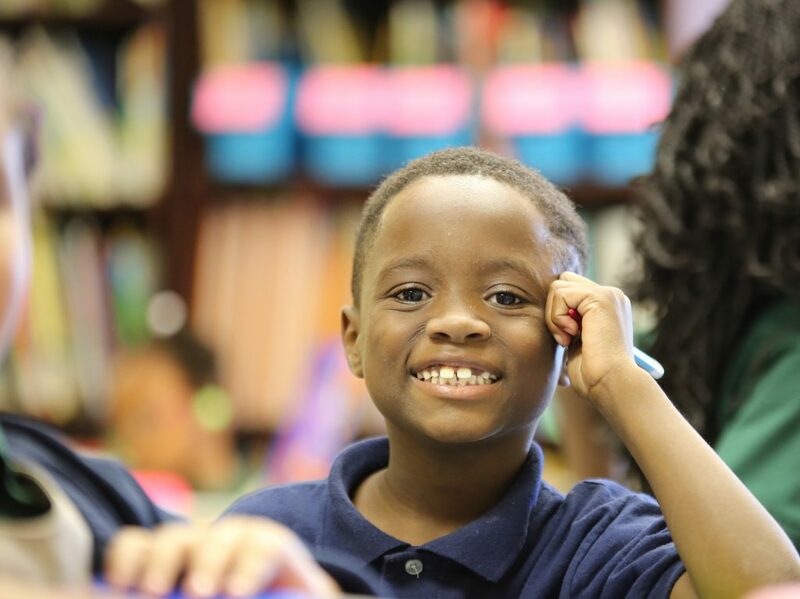 The Primary School enrolls students in Kindergarten and 1st grade beginning the 2017-2018 school year. This building was opened just a short walking distance from our existing building.